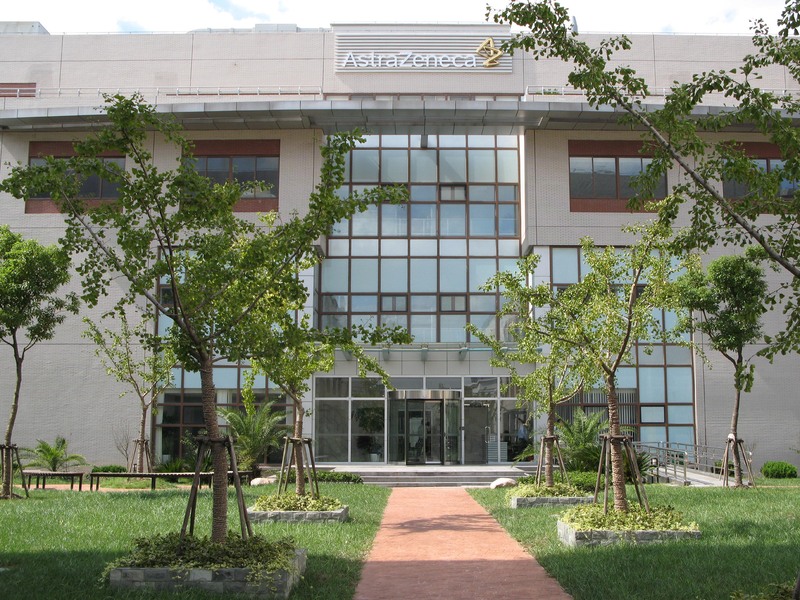 AstraZeneca continued its promised return to growth in the fourth quarter as its recovery from patent losses continues, with cancer drugs leading the charge once again. Sales rose 5% to $5.77bn in the fourth quarter, following an upward trend that started in the third quarter and put AZ in positive territory for the full-year for the first time in almost a decade, with a 4% gain to $21.05bn. The confirmation of a return to annual growth sparked a 4.7% rise in AZ’s shares this morning as investors responded to 50% sales growth for the company’s critical cancer franchise – with new launches Lynparza and Tagrisso both doubling in the year – and a 28% increase in Chinese revenues. CEO Pascal Soriot said the full-year result “confirmed that AZ has returned to growth” and promised that 2019 would be “a year of focus on continued pipeline delivery and flawless commercial execution”. The company is predicted that 2019 revenue growth will be in the “high single-digit percentage” range. The star in oncology for AZ is non-small cell lung cancer (NSCLC) therapy Tagrisso (osimertinib), which grew 95% to $1.86bn last year, thanks to a move up the treatment pathway into second- and first-line treatment. Tagrisso looks set to become AZ’s biggest-selling drug in 2019, but its supporting cast also had a great year. Lynparza (olaparib) for ovarian and breast cancer saw sales more than double to $647m, while PD-L1 inhibitor Imfinzi rocketed to $633m from just $19m in 2017 following its approval for unresectable, stage III NSCLC. AZ also has more than a dozen regulatory decisions and phase III read-outs for its cancer portfolio due before the end of the year aimed at extending the use of Tagrisso, Lynparza and Imfinzi even further – both alone and in combination – along with possible filings for new drugs. BTK inhibitor Calquence (acalabrutinib) – a rival to Johnson/AbbVie's big-selling Imbruvica (ibrutinib) – could be filed for chronic lymphocytic leukaemia (CLL) before year-end extending its current use in mantle cell lymphoma, along with new MEK inhibitor selumetinib in neurofibromatosis type 1. The performance wasn’t all about cancer and China however, as other launches also played their part. Among these, severe asthma therapy Fasenra (benralizumab) shrugged off a tough competitive environment to post $297m in sales in its first full-year on the market despite going toe-to-toe with rivals such as GlaxoSmithKline’s Nucala (mepolizumab), which was first to market and made $729m last year. 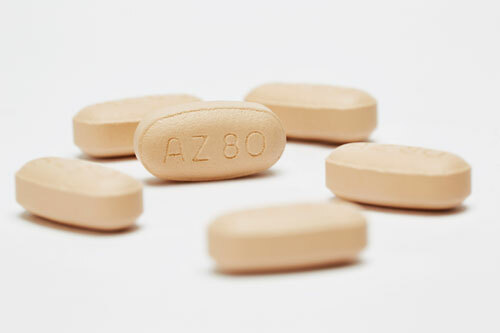 Among AZ’s older products, diabetes therapy Farxiga (dapagliflozin) grew 30% to consolidate its blockbuster status with sales of $1.39bn, with an even faster take-up in emerging markets, while antiplatelet drug Brilinta (ticagrelor) rose 22% to $1.32bn thanks to continued market penetration in the treatment of acute coronary syndrome (ACS) and high-risk post-myocardial infarction patients. Earlier this year, AZ reorganised its R&D operations to reflect the importance of cancer in its future growth, splitting the division into oncology and biopharma sections. “We are also enhancing our commercial units to increase collaboration with our R&D organisation, enabling greater commitment to our main therapy areas; we want AZ to be more agile, collaborative and focused as we enter a period of sustained growth,” said Soriot.